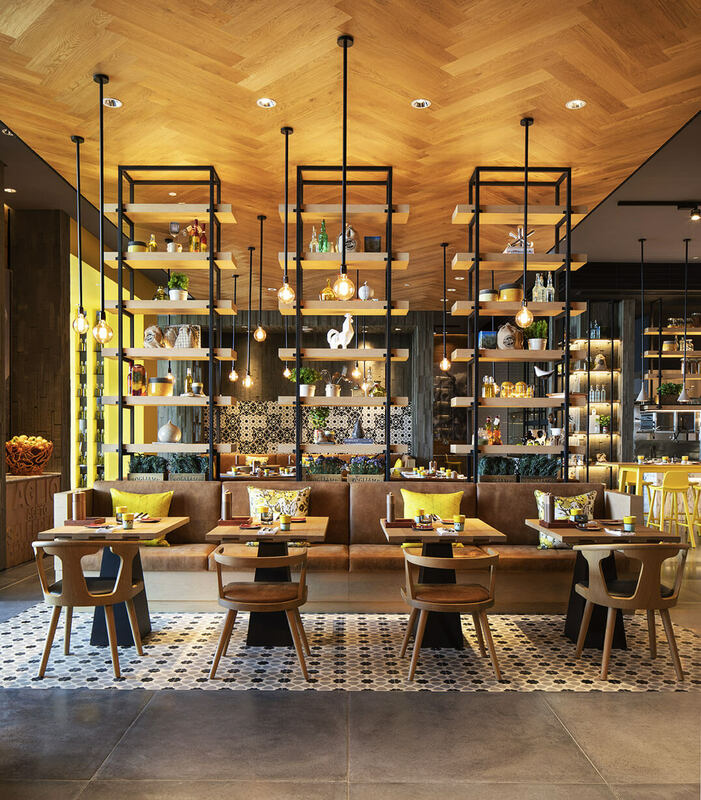 Welcome to Verso, my Italian Trattoria – where food means family. Traditional and casual dining for the whole family, be it your friendship family or the real deal! 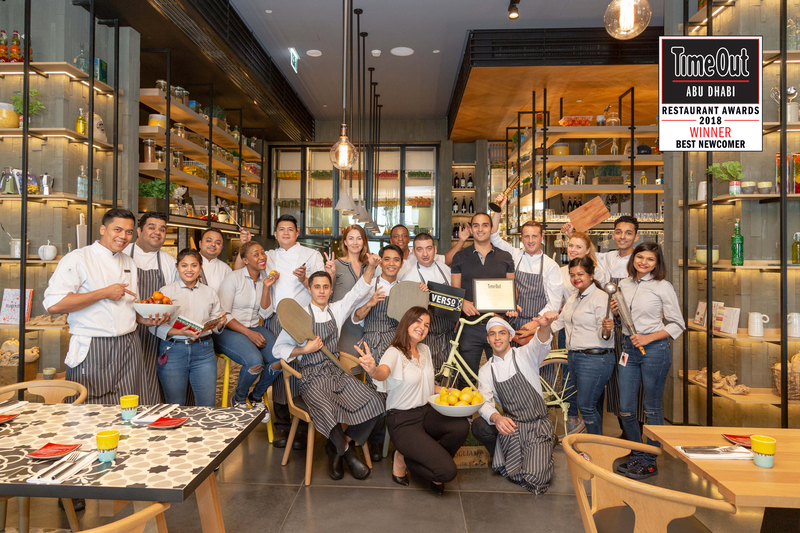 Verso is the Italian Restaurant in Abu Dhabi that offers a whole lot of Italian. We source authentic food mindfully, from the Burrata of Puglia, Pecorino di Pienza from Toscana, Pasta Cocco from the Abruzzo region and even the cherry tomatoes from Sicilia. Verso happy hour – our Verso Martini Aperitivo. It’s here in our Trattoria, where food means family, that memories matter the most. A vibrant, fun, relaxed and authentic space to kick back, relax and enjoy the La Dolce Vita of life!